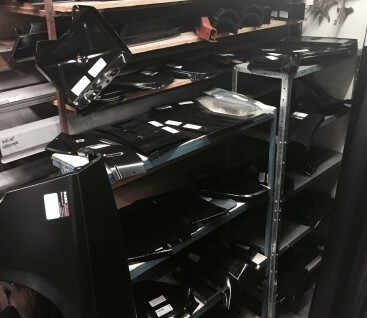 These panels are essential to any good restoration and are now increasingly used in the correct maintenance of daily use vehicles. 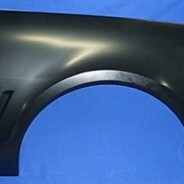 We are manufacturers and importers of the largest range of panel ware for older cars in Australasia. 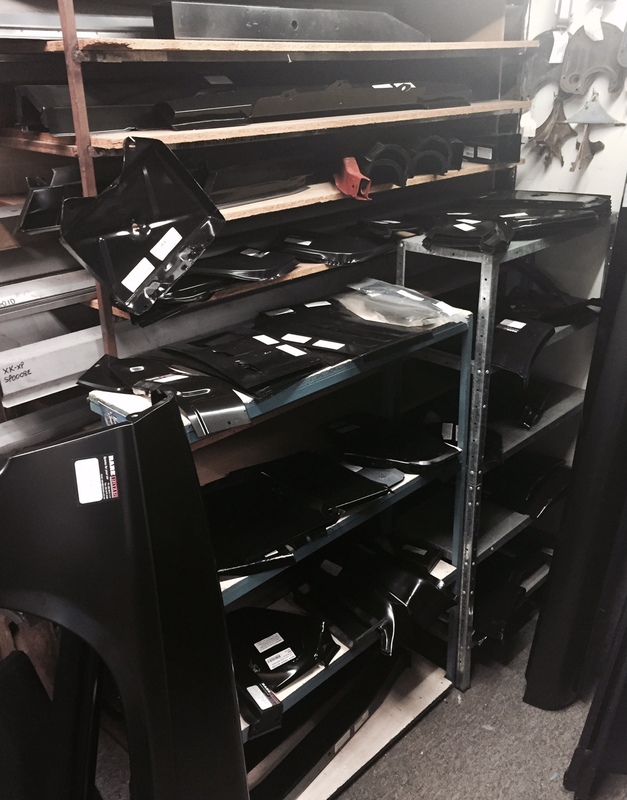 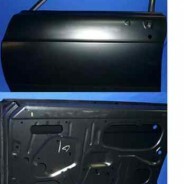 We can manufacture short run and individual items to your exact specifications or samples, including: full door skins, tailgate skins, and much more.